Boxster came to us from North Carolina. His birthday is guessed to be Aug 15, 2018. He weighs about 13lbs as of the end of October. We think Boxster and his siblings are Basset Hound/Lab mixes. He loves to play and is a happy go lucky pup. Boxster is being crate trained and we are working on potty training, so far we are doing pretty well on the wee wee pads. We are practicing leash walking, it is all work in progress. 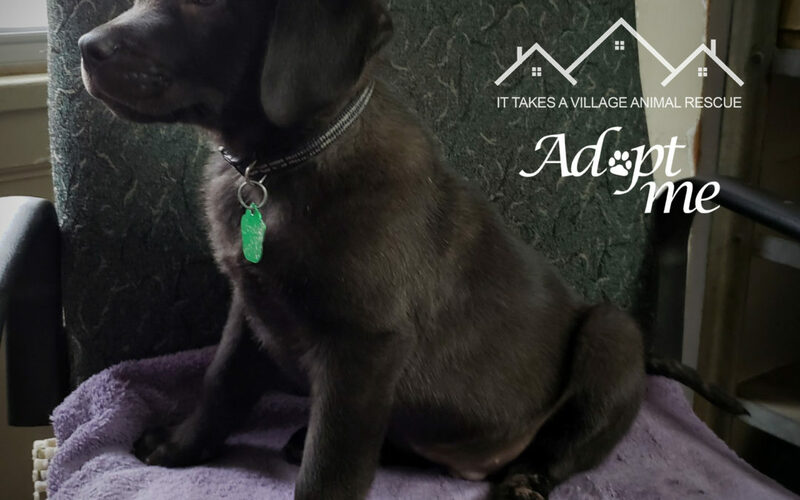 Boxster is micro chipped and up to date on his vaccines. 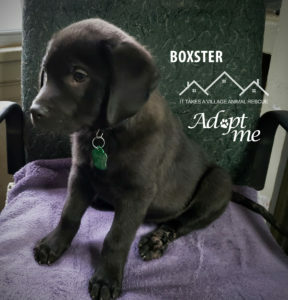 If you are interested in Boxster, please find out more about our adoption process and fill out an application.